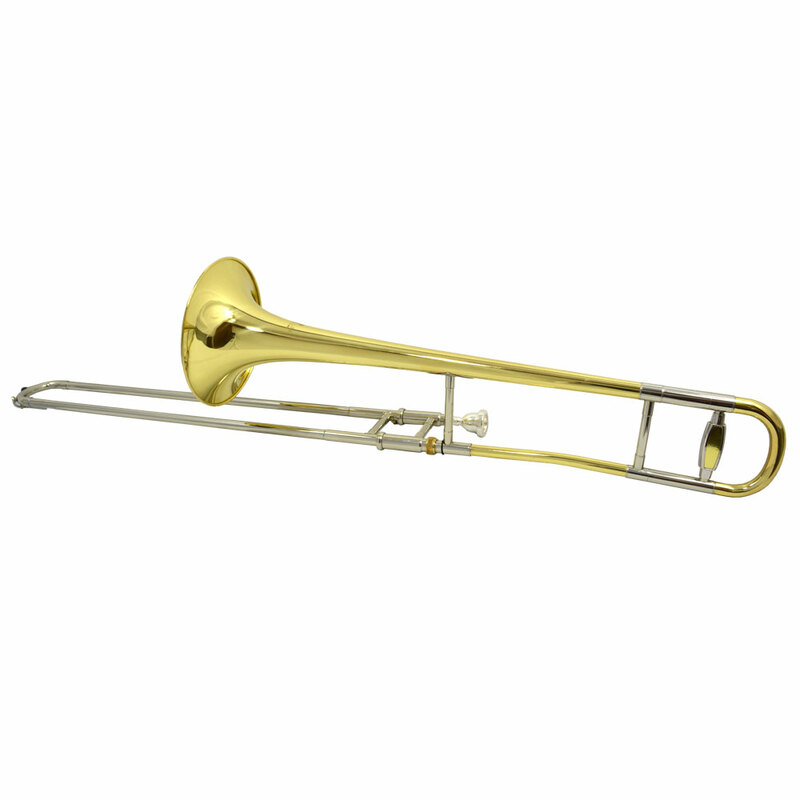 A .500 Bore with 8.5” Bell combined with Gold Bell Gives the Trombone Rich Powerful Warm Sound. 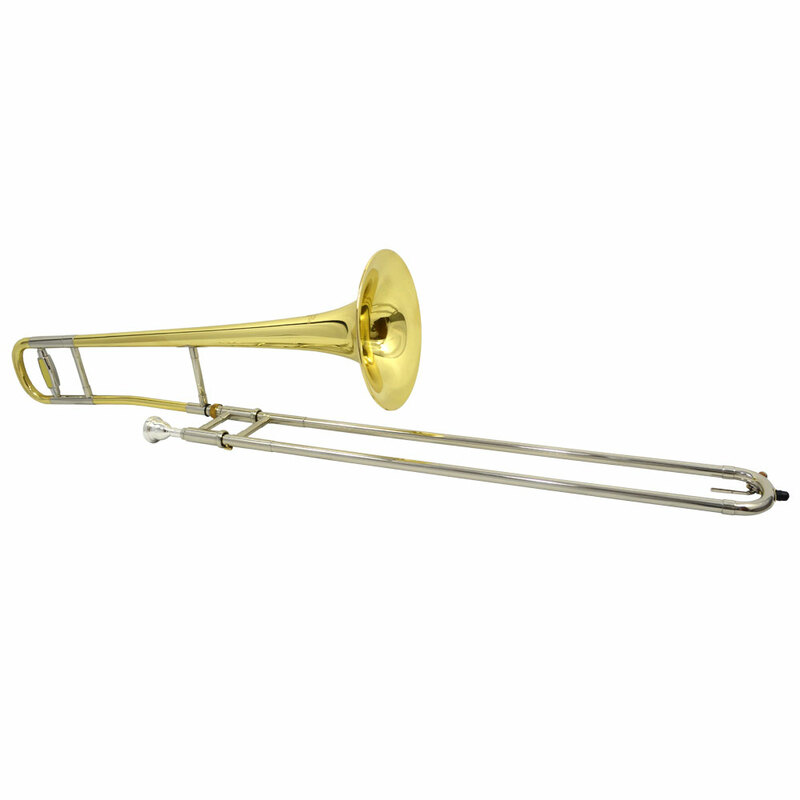 Nickel Silver Inner and Outer Slides are symmetrically designed with a Balancing weight for easy Handling. 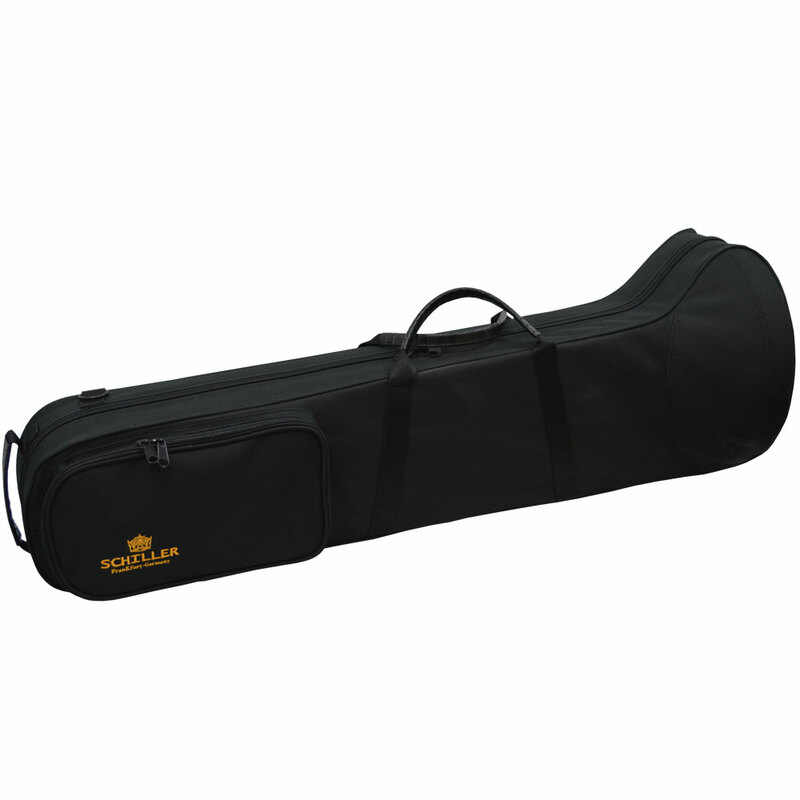 Includes genuine 12C Schiller Mouthpiece and Deluxe Pod Case. 2 Year Parts 1 Year Labor Warranty.